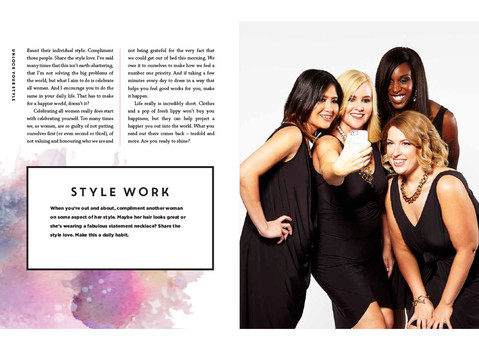 Unlock Your Style is available in a physical, wrap-your-hand-around-it, put-it-on-your-coffee-table kind of format as well as online for those with Kindle, Android and iEverything devices. 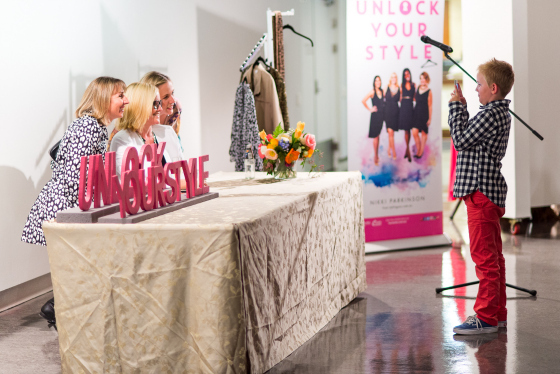 Want to find out where a piece featured in Unlock Your Style is from? 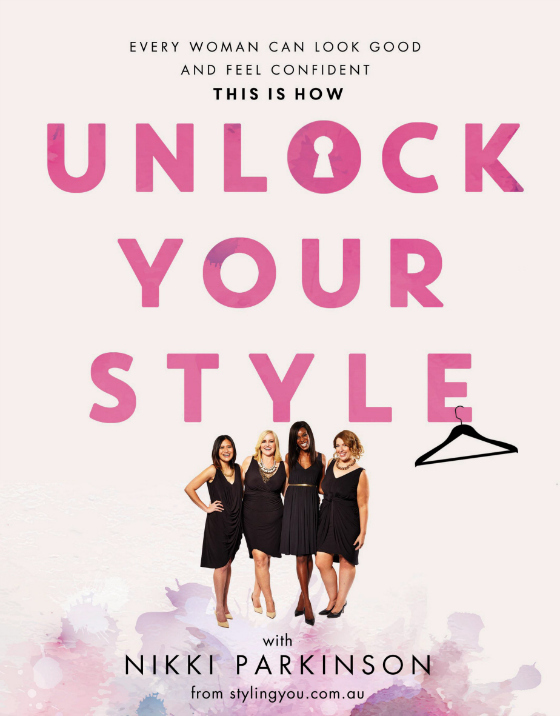 The Unlock Your Style Directory will point you in the right direction. weblog inclues remarkable and genuinely gpod information in support of visitors.